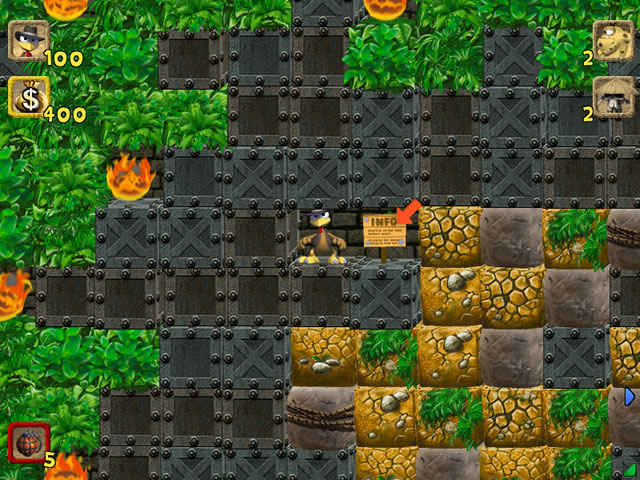 Follow a mysterious treasure map to an abandoned temple in the middle of the deepest jungle. 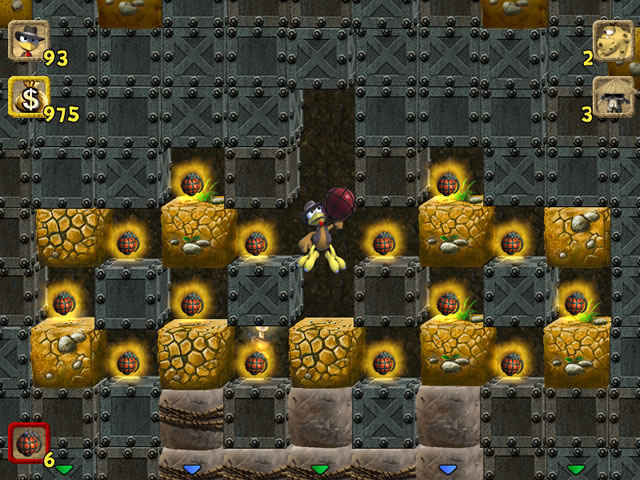 Inside if the document is to be believed a magnificent treasure is supposed to be hidden, a jewel from long ago. Such a great trophy should not go unnoticed by any adventurer of distinction, even if the way there is long and full of dangers. 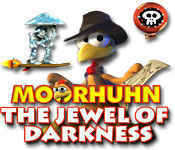 If you like Moorhuhn: The Jewel of Darkness game, click to start Moorhuhn: The Jewel of Darkness download. 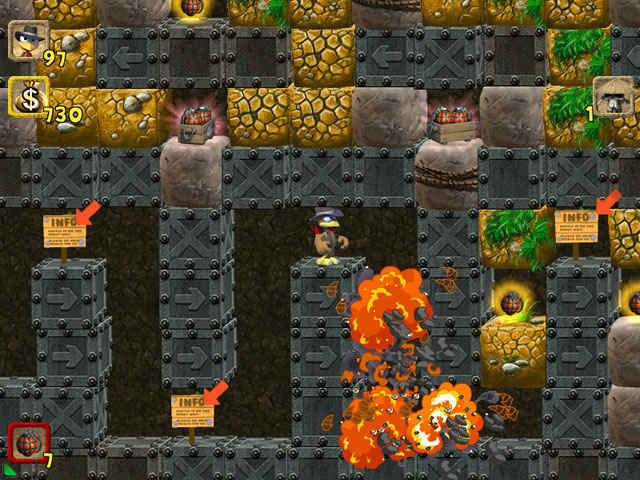 Sign-up to get informed when the Moorhuhn series has new game released with BD Studio Games' FREE bi-weekly newsletter.